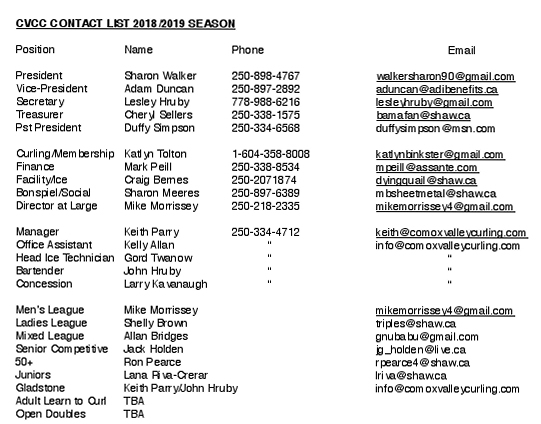 Contact Managers Keith Parry and Kelly Allan via email or telephone (250) 334-4712. THE ICE IS OUT! WE'RE STILL HERE JUST NOT EVERY DAY!